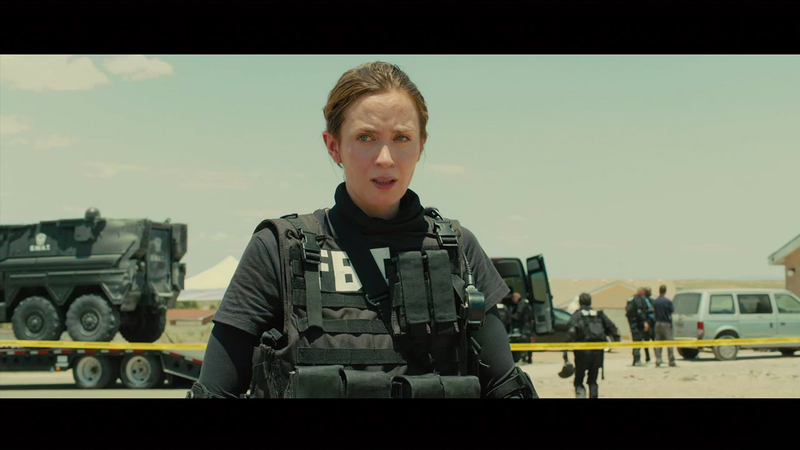 This post contains information and spoilers about the film Sicario. It is a well-documented fact that I love movies. The 67th Emmy Awards aired last night, producing some truly amazing moments. 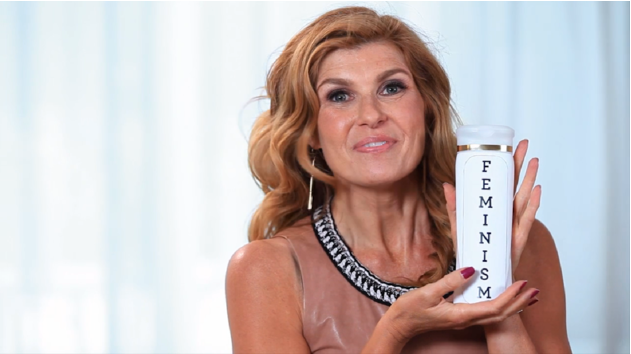 The amazing Connie Britton finally reveals the secret to her amazing locks — and we’re not surprised in the slightest.